In recent years we have seen what can almost be called the birth of a new genre of survival game; a mix of first-person open worlds with intense resource management. We have seen games and mods like Rust, DayZ, and No Man’s Sky find a lot of success with the formula and titles like these are springing up more often. With each new addition to the genre, it takes more and more to stand-out from the crowd. 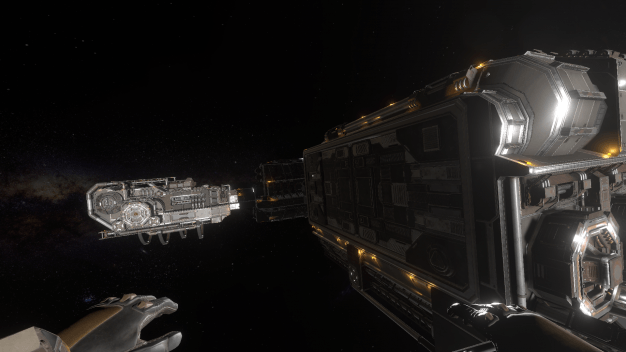 Enter Hellion, a survival sim based in outer space. 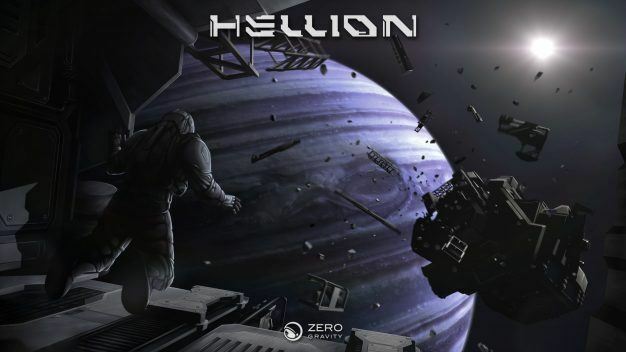 Developed by Zero Gravity, Hellion offers the full survival suite with tasking players to survive in a hostile environment by means of gathering resources, building bases, and interacting through online multiplayer. However, where Hellion makes a name for itself is in its solar system. 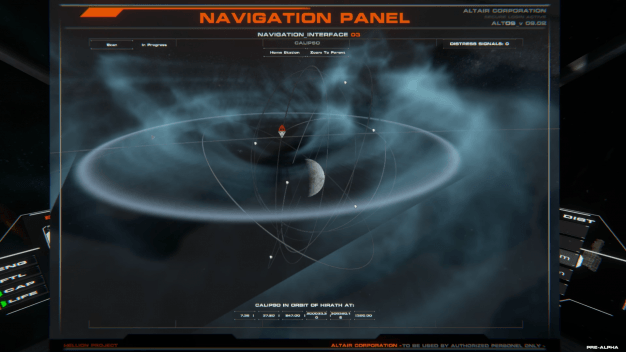 Hellion is set in a persistent world where every in-game object (planets, moons, ships, stations, etc.) abide by Newtonian physics and full orbital mechanics. So after a quick brush up on my classical mechanics, that would mean that if you sent an object out into the vacuum of space it would continuously move unless acted on by another force. If you jump into space you will continuously fly off if you don’t do anything to reverse your course. Or if you were to leave a ship or planet you were on you could plan out your trip based on the orbits of surrounding planets. Hellion has a lot of cool things working for it, but keep in mind that it is still a work in progress while it’s in the Early Access program. In the current build, you can salvage a derelict station to obtain resources that upgrade your base and equipment as well as take an EVA trip into space to explore the ruins of mankind’s first interstellar colony. This build gives players a feeling of what Hellion’s unique zero gravity and inertia based movement can offer. This Early Access build also gives a glimpse of the multiplayer interactions available. If you’d rather stay isolated, you can, but for those so inclined you can team up to form a crew on a ship or engage in hand to hand PvP combat. Zero Gravity has outlined plans for future patches that can be found here. 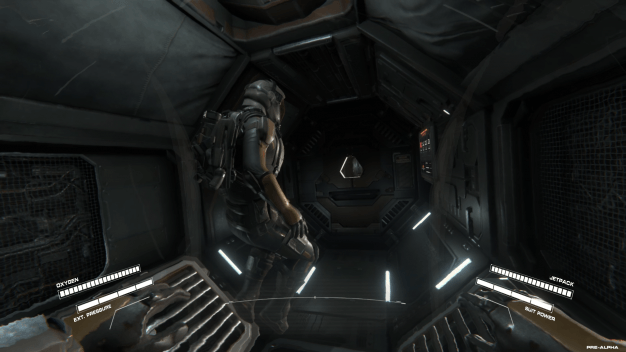 From the looks of this feature set, Zero Gravity is aiming to add ship to ship combat, realistic wound mechanics, suit damage, and building security systems. The Early Access for Hellion is available on Steam for $24.99/£19.99/€22.99. You can follow the developer at the official website here. And check out the launch trailer as well as a developer Let’s Play of the game’s intro.